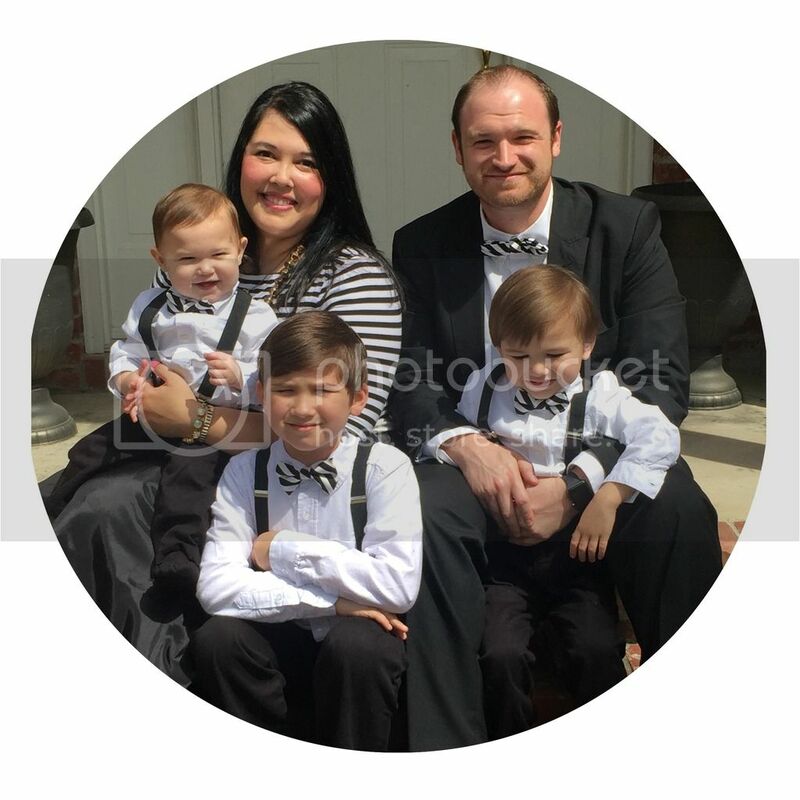 A couple of blog posts ago I talked about the love I have for my hubs & boys & I mentioned giving them over to God. I'll first tell you what I meant by that, but I also want to mention that I'm still learning what that means. Right after Jax was born, I don't know if it was the hormones, or instincts, or what, but I became quite the Mama Bear! Keep in mind that Jax was my first baby & I really didn't have a lot of baby experience prior to having him. I was 4 when my brother was born & I didn't really babysit a lot. Dustie had much more experience. The first couple of nights after we went home from the hospital were insane! Jax's days & nights were mixed up, we jumped anytime he made a noise, we were living at a pace that there was no way we could keep up. On the second or third night home, I had a good one-on-one with God & finally gave my baby over to Him. While I was pregnant, this was something my Mammaw had told me I would have to do, but I didn't understand until that moment with the Lord. I had a wonderful talk with Him & basically came to the realization that I needed His help. I told God that I knew He created my baby & loved him even more than I could fathom & I knew He was in charge. (That was a big deal for this Type-A control freak!) I finally realized that God was in charge of my child's beginning & end. It didn't matter if I never slept & kept watch over my child day & night. God was in charge. WHEW! What a relief! This is what I meant by "giving them over to God," basically just acknowledging before God that He's in control. Now, for the next part of this, let me say, this is not an easy feat for this control freak. This process of giving my people over to God is something I have to constantly do & be aware of & make sure I don't try to take back my control. That's what I mean when I say that I'm still learning what this means. At the conference, we learned how prevalent modern day idols are & how most of them can be good things that we erroneously make into an idol. I think family members can so easily be made into an idol by anyone, but especially new mothers. I was recently talking with a friend about this topic. She has tried for years (& I mean years) to become pregnant. She has finally become pregnant & we're coming up on the final trimester of her pregnancy. (Insert happy dance!!) This has been a burden of prayer on my heart from the time I knew of her story. I just wanted for God to give her the desires of her heart! She told me that she was listening to the radio the other day & they said something that really struck a chord with her. They said, "Don't let the answer to the prayer become more important than the One who answered the prayer." She said she just stopped & apologized to God & acknowledged Him as the "prayer answer-er" & she gave Him the glory. I just have to celebrate the advantage she has in her spiritual life by acknowledging & addressing that even before her baby is born! It is too easy to turn great things into idols. As Christians, our lives should revolve around Christ. We shouldn't make our lives where Christ has to find a place to fit in between mealtimes & bath times, or ball games & pageants but instead, Christ should be THE reason we do anything. The same goes for those that don't have children yet. Don't make your spouse your idol. This can easily be an issue with newlyweds. Please know, I'm just sharing my heart. I'm talking about what Christ revealed to me, not what He revealed to me about someone else. In layman's terms-"check yoself." Be sure that your children & husband aren't the end-all/be-all of your life. Allow the Holy Spirit to convict you in this & allow Him to change you. Believe me, there is much relief in giving God what's His. I can't wait to dig-in to my Bible Study & share more! "May I always worship the Creator, not the created."